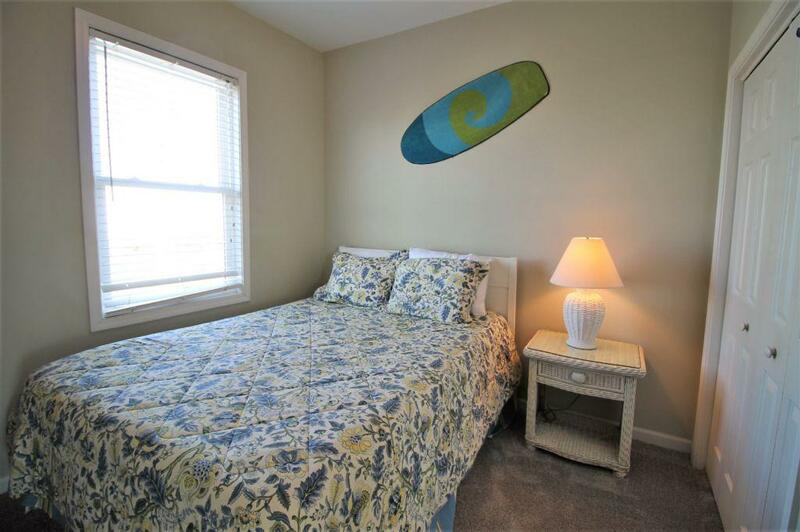 This property has had 16 views in the last 3 days! 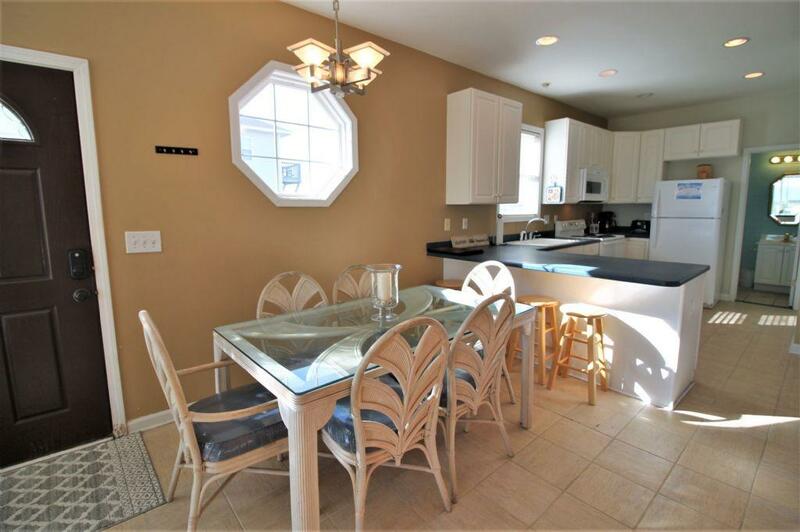 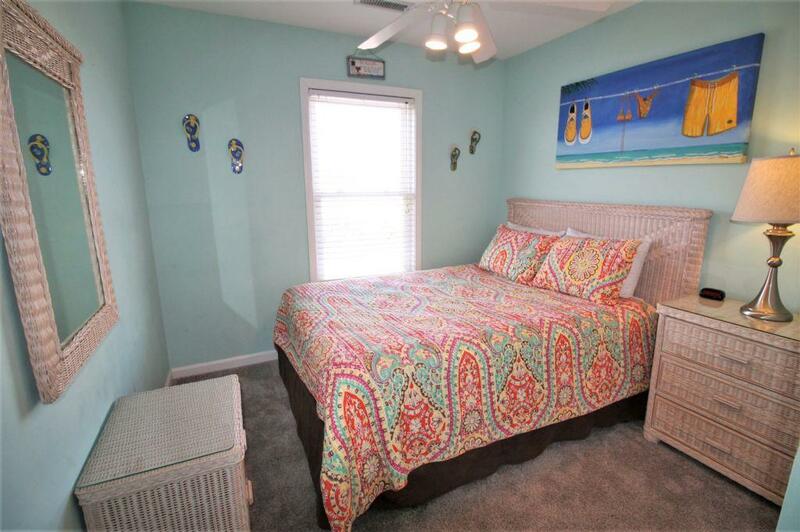 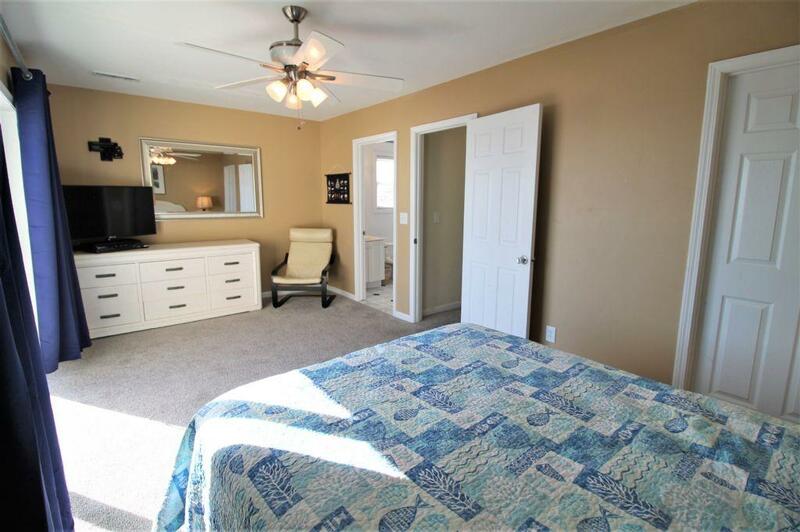 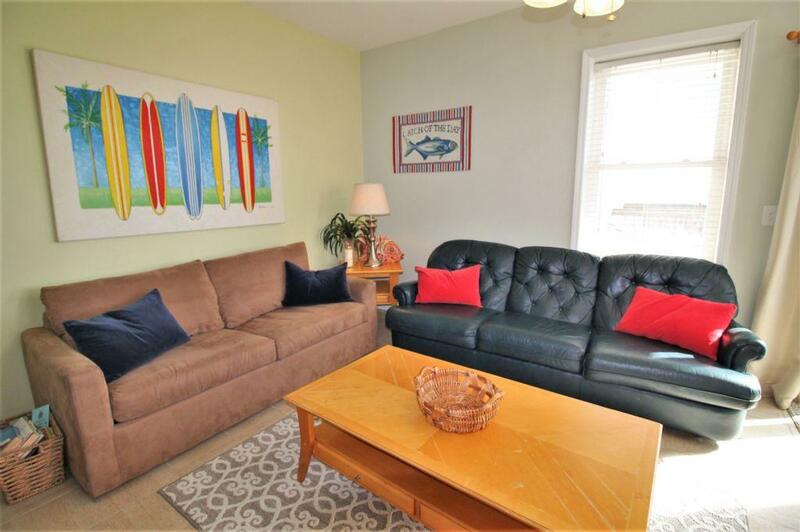 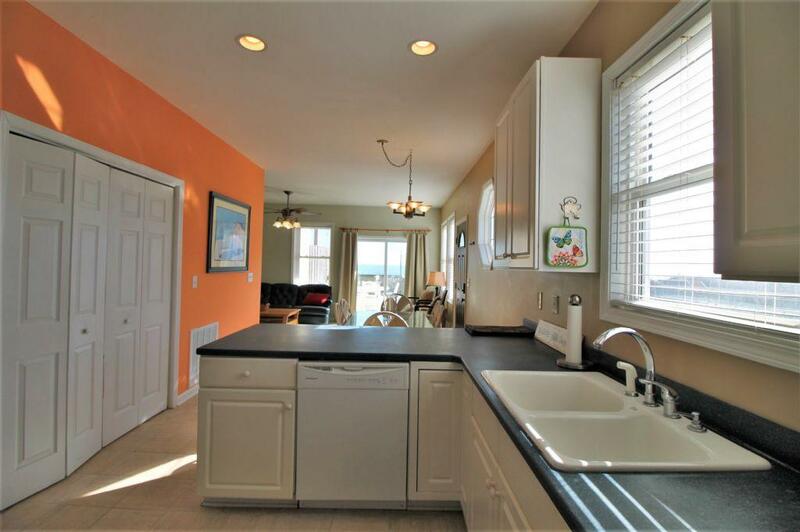 This amazing 8 bedroom duplex is located on the quiet shores of North Topsail Beach. 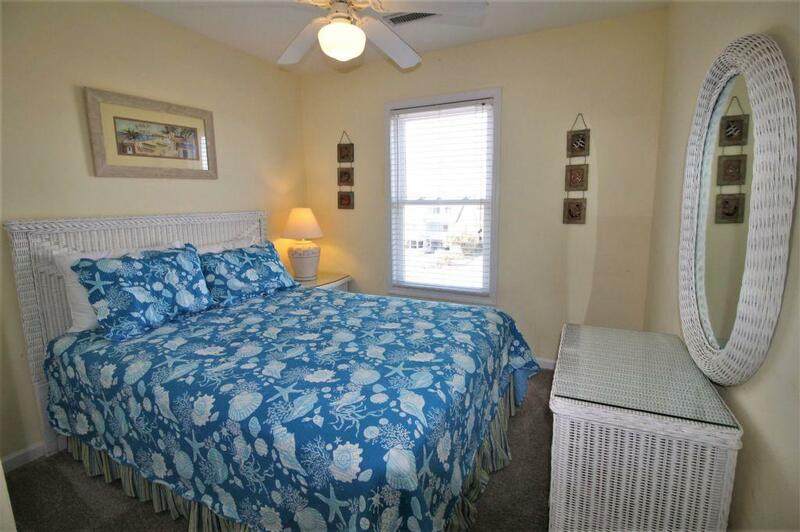 Sleeping up to 20 people, this home is ideal for large families or groups of friends. 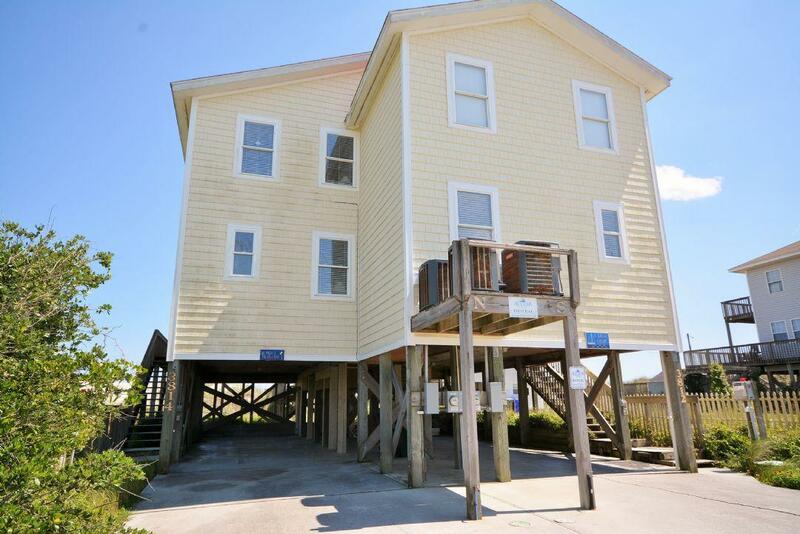 Just imagine sitting on the back deck listening to the ocean and having the convenience of walking to the beach on your semi-private beach access. 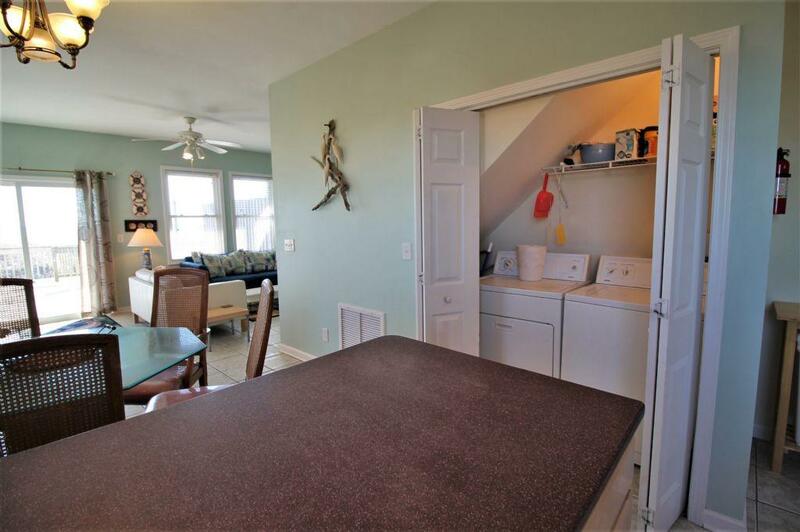 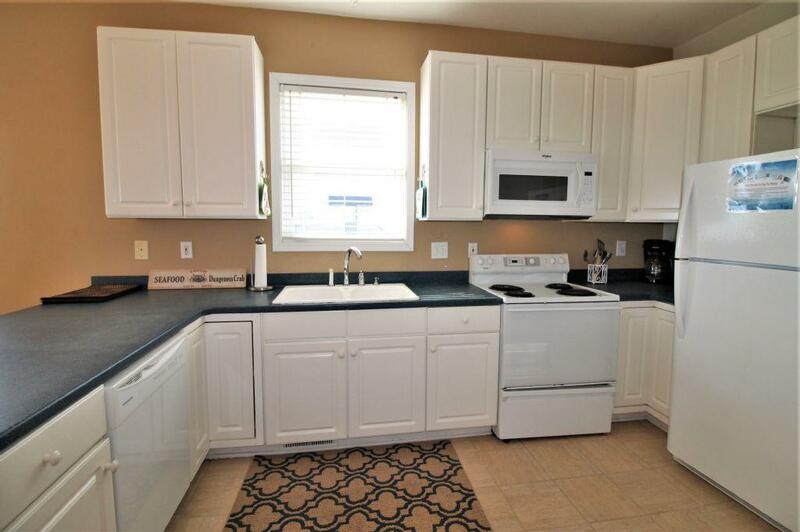 This home is a duplex with 4 bedrooms, 3 baths, a kitchen, dining table, living room and laundry on each side. 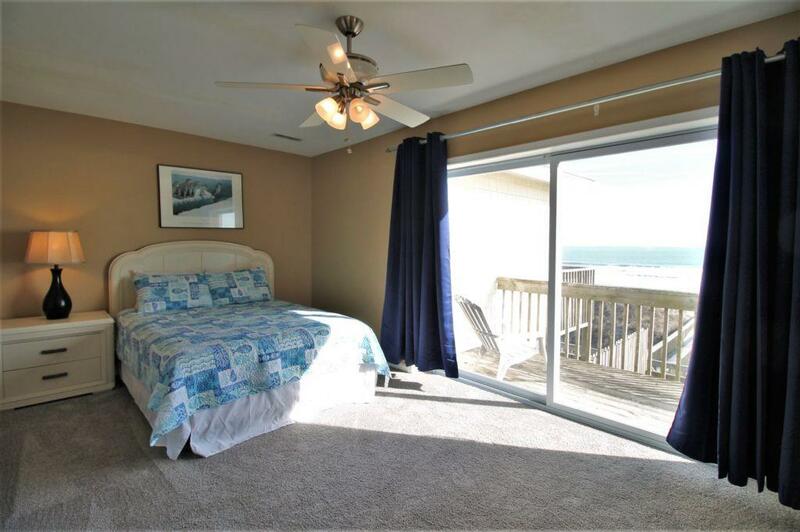 You can enter each side through the main entry doors or through the sliding glass doors on the shared oceanfront deck.